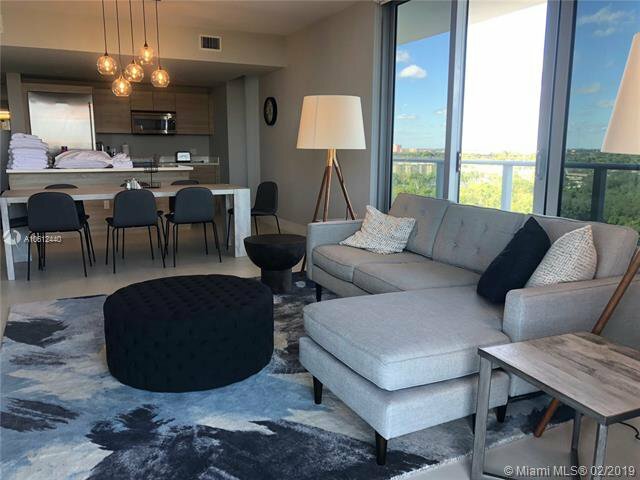 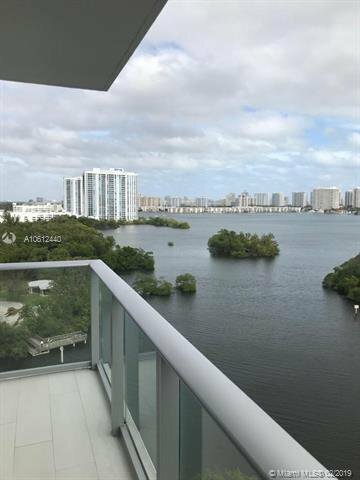 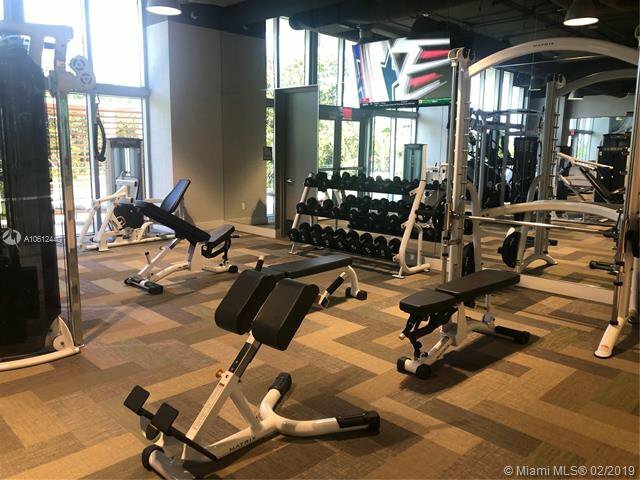 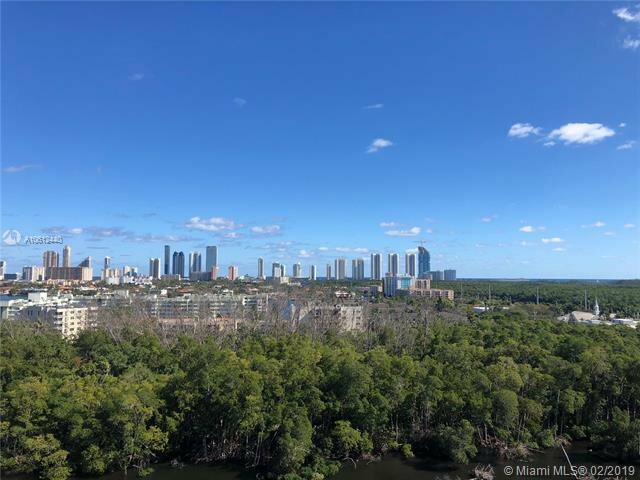 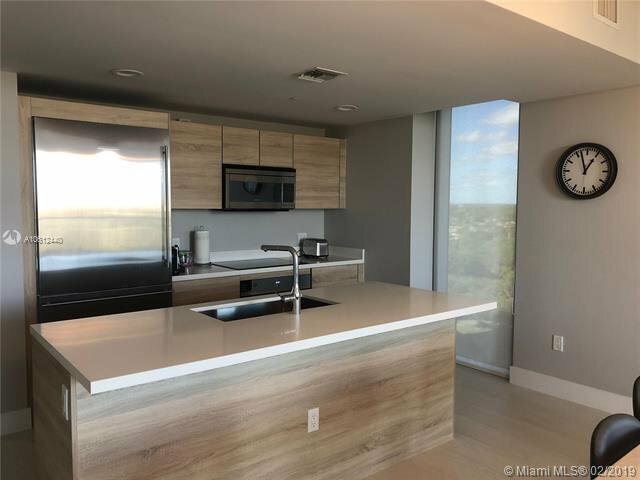 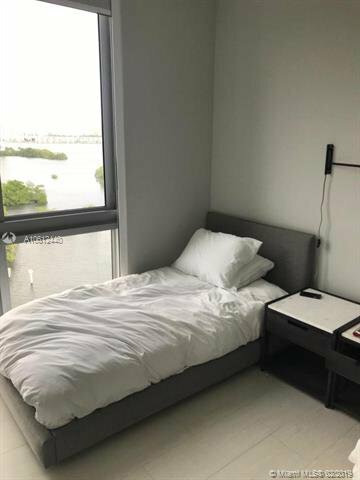 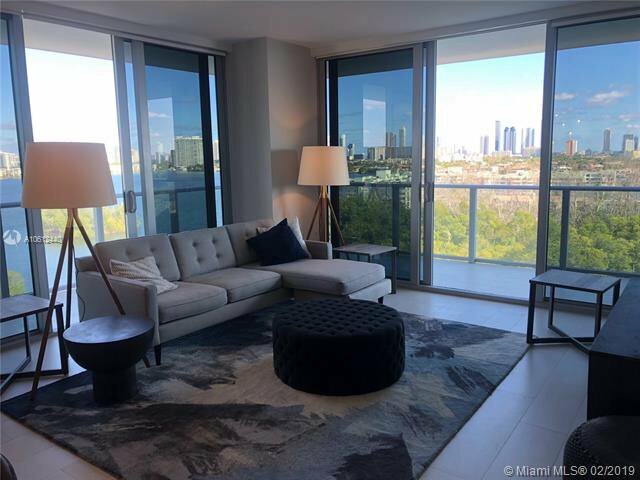 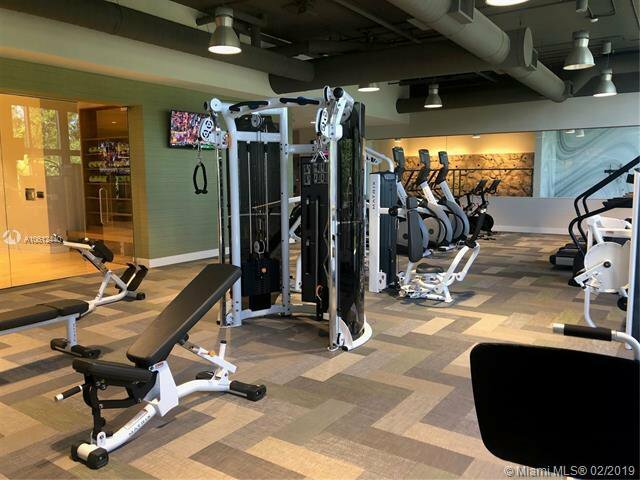 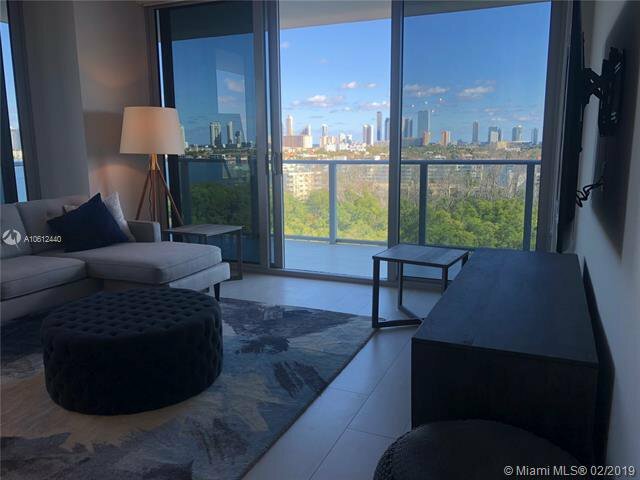 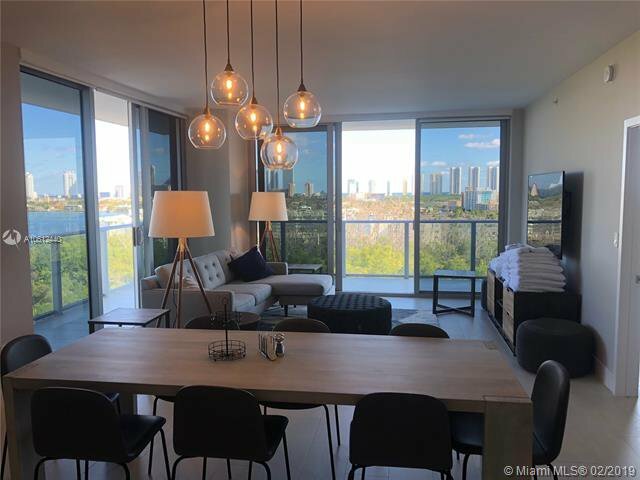 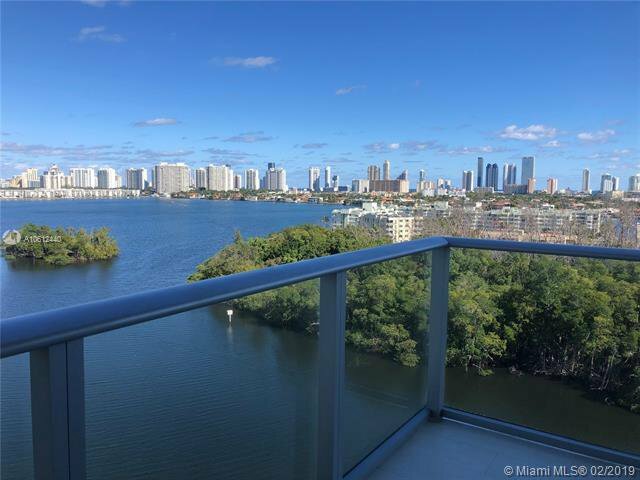 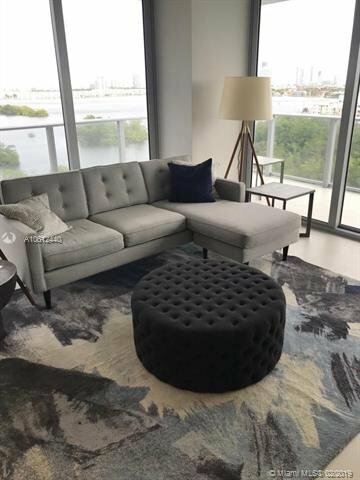 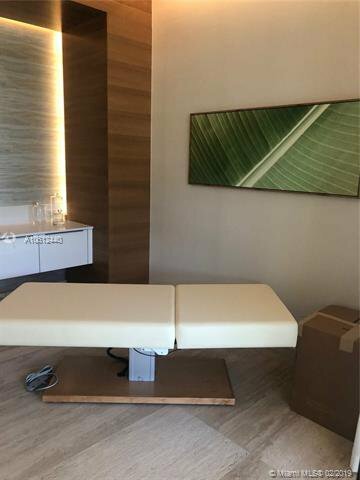 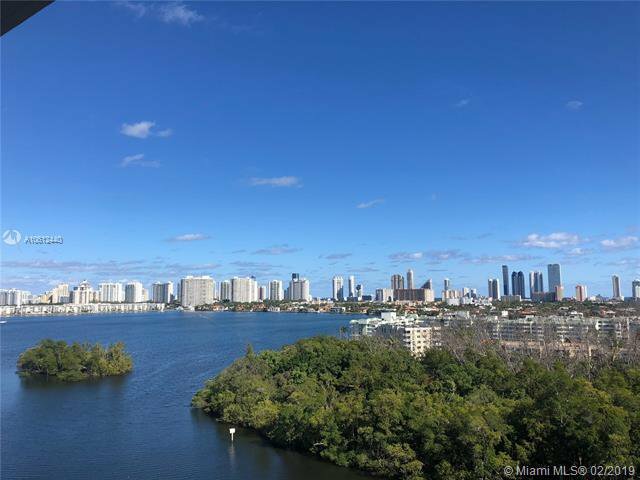 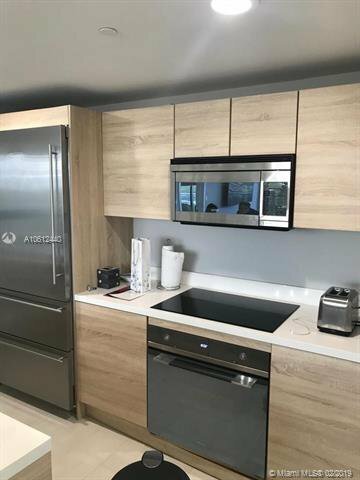 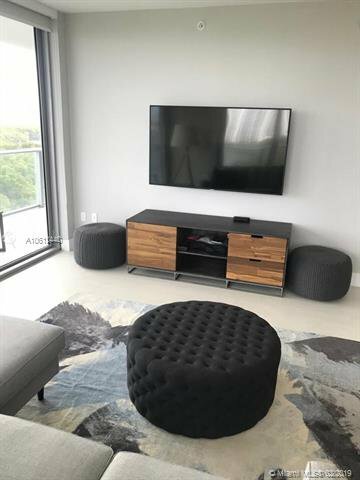 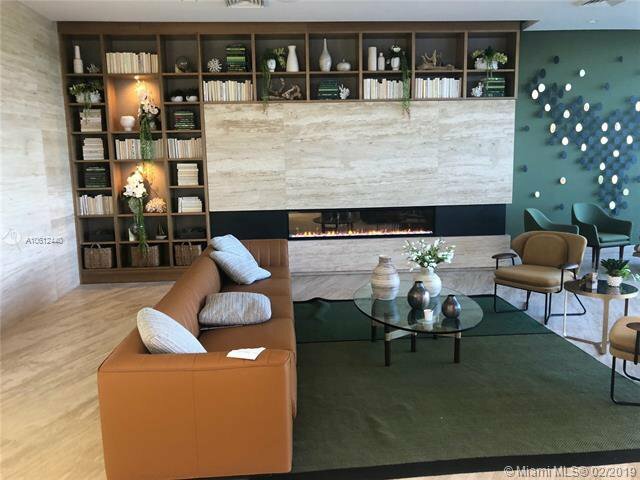 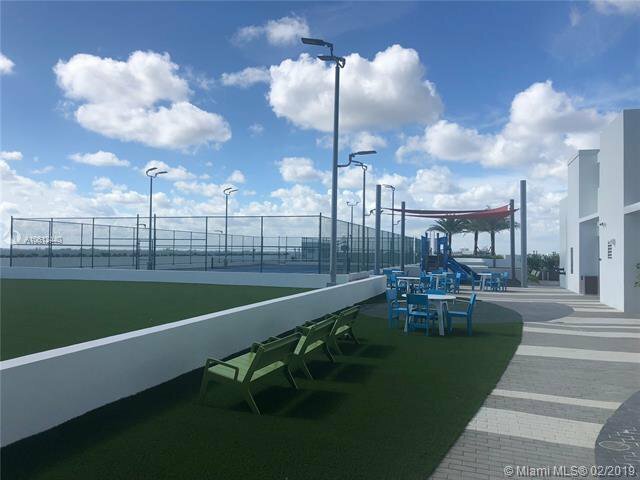 COMPLETELY FINISHED AND FULLY FURNISHED (Brand NEW) This unit has the most breathtaking views in all of MIAMI - pure LUXURY 3 Bedroom / 3 Bathroom + Den. 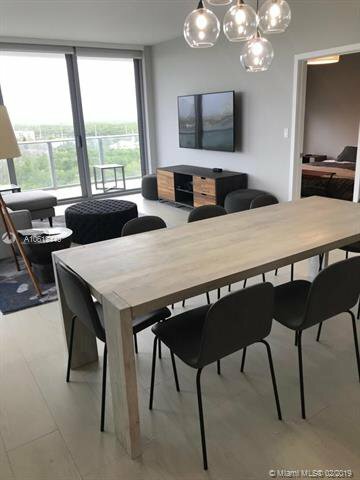 Welcome to The Harbour! 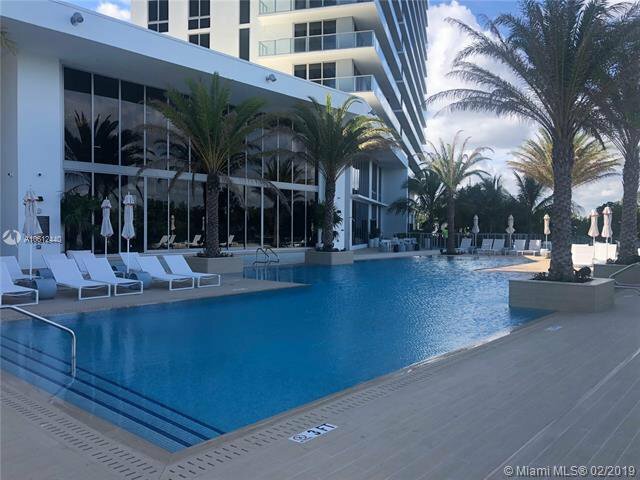 Newest and most exclusive building in North Miami Beach. 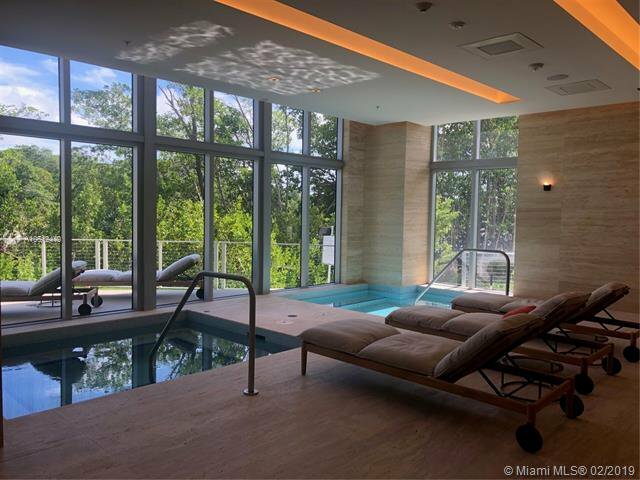 Come see this one of a kind private oasis surrounded by coastal waters, lush botanical gardens, and state of the art amenities. 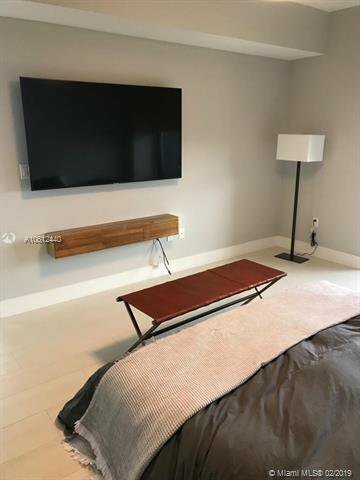 Cable and Internet included in maintenance. 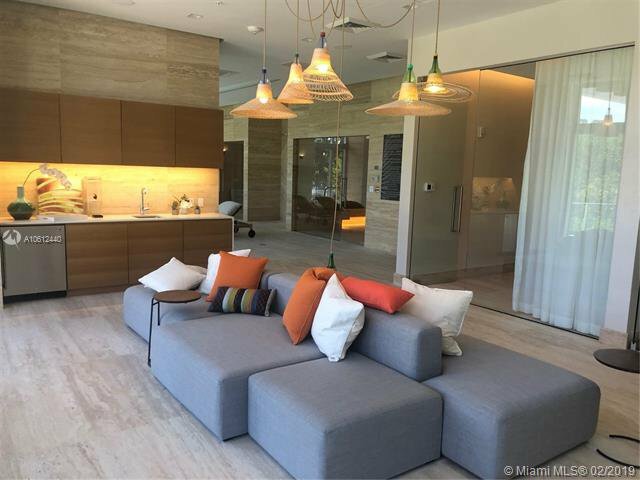 Just minutes away from the Aventura Mall, Bal Harbour Shops and the beaches of Sunny Isles. 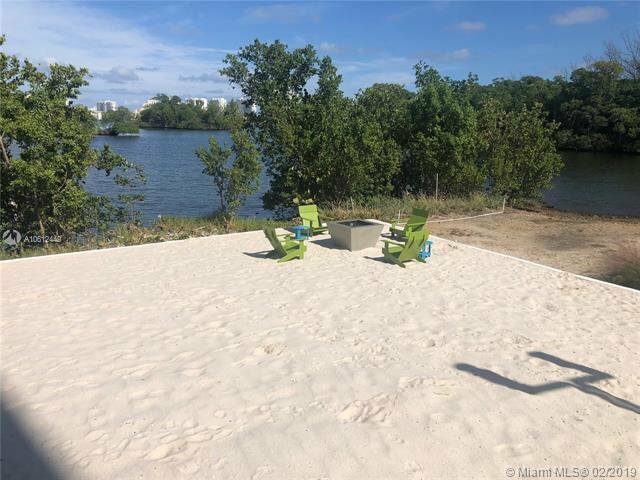 Enjoy the full-service private beach club with daybeds and lounges. 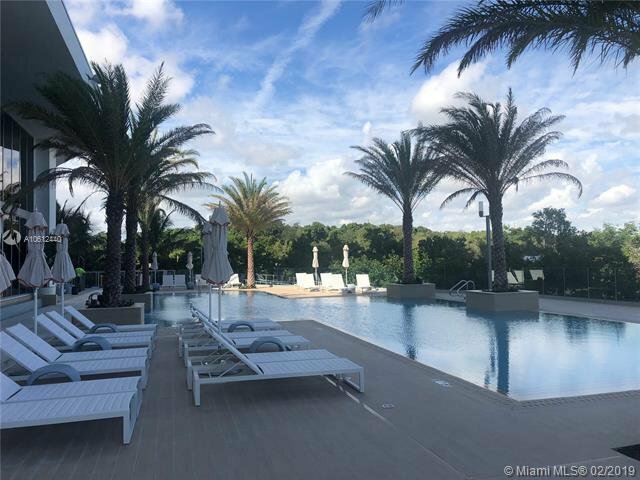 Breathtaking infinity-edge pool with private bay views/access. 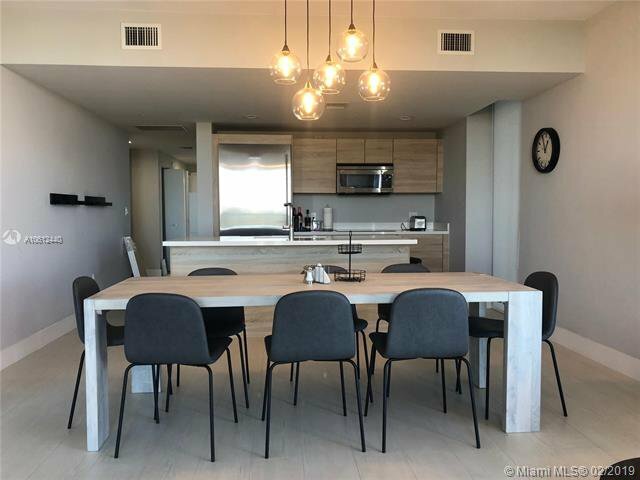 Indoor/Outdoor Restaurant and Bar accessible from pool and lobby. 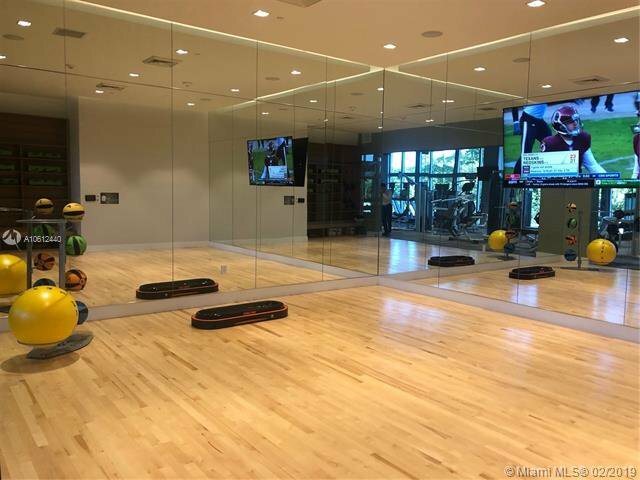 Fully equipped Aqua Activities offering paddleboards, kayaks, windsurfing, and more! 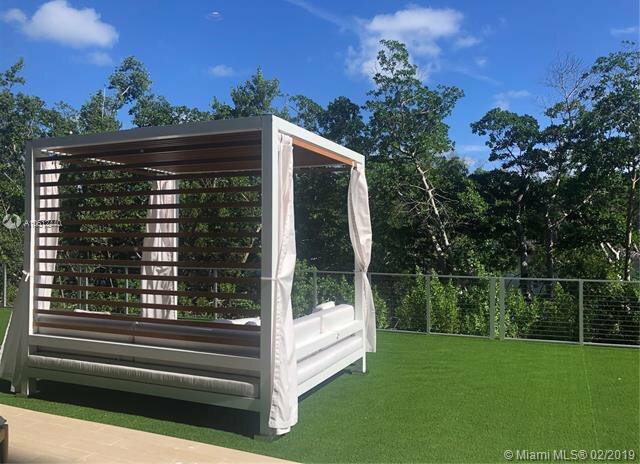 Listing courtesy of G Realty, LLC.